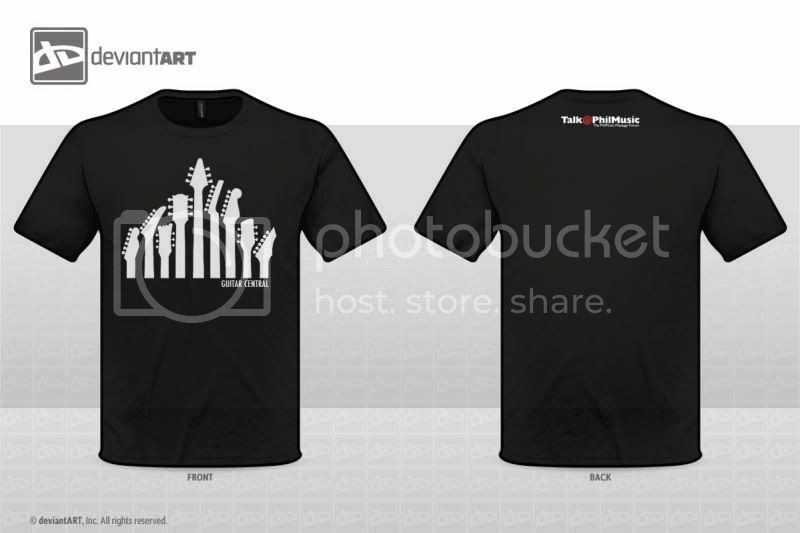 CALLING T-SHIRT PRINTERS/MAKERS. SUBMIT YOUR PRICE PROPOSALS. Please take note that only the front designs will be considered. 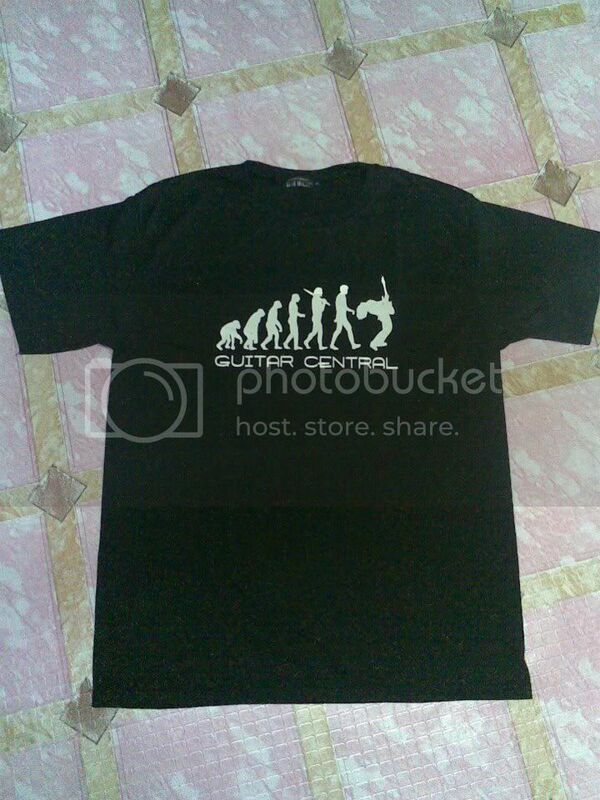 the rear part of the T-shirt should only have the official PhilMusic.com logo. * MECHANICS: Choose the top three designs that you like. 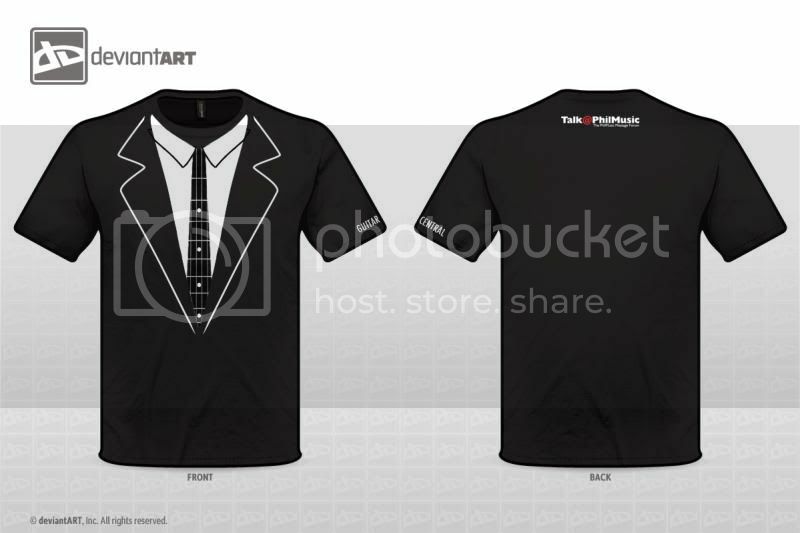 Once the voting period ends, we will determine the official 2013 T-shirt design and two more alternate designs. The voting period is from today up to Saturday, April 27th. Vote now! Voted! 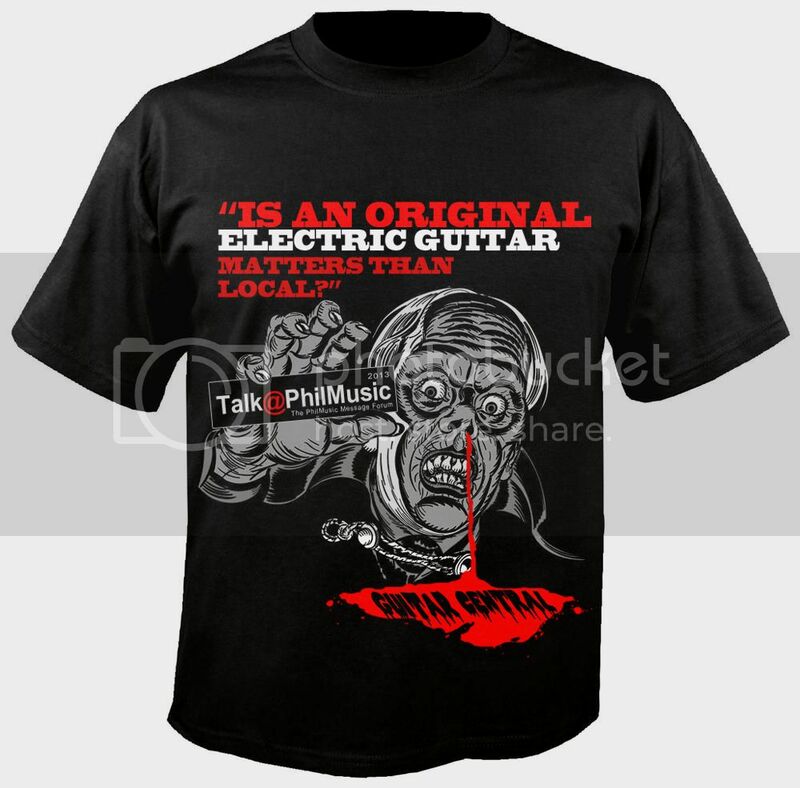 LOL @ "Is an original electric guitar matters than local?" design. And that Suit + Fretboard Tie design is super cool. voted! Excited na ko dito... Woohoo! 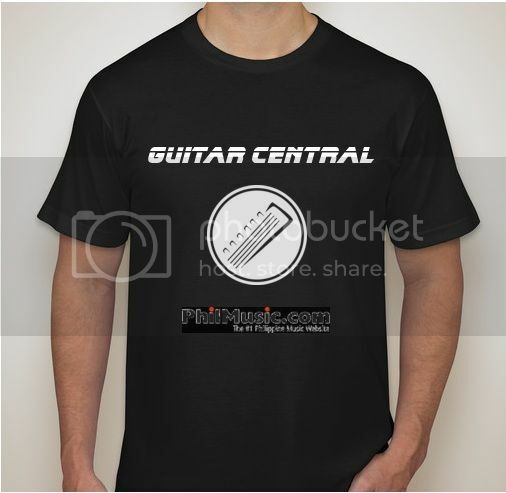 Update: Jim doesn't like the idea of spoofing the Guitar Center logo. We gotta take it off the choices. Tinanggal na pala sa choices yung Guitar center spoof. 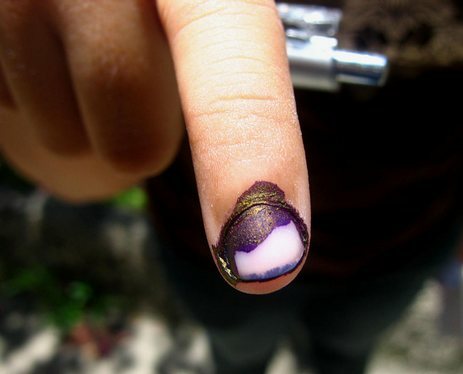 Sayang naman boto ko di ba pwede ilipat sa iba yun? I didn't know you can vote up to 3 times. Oh well.. It's done anyway. Can't wait for the this! Original electric guitar matters than local! I would totally/unironically wear that!